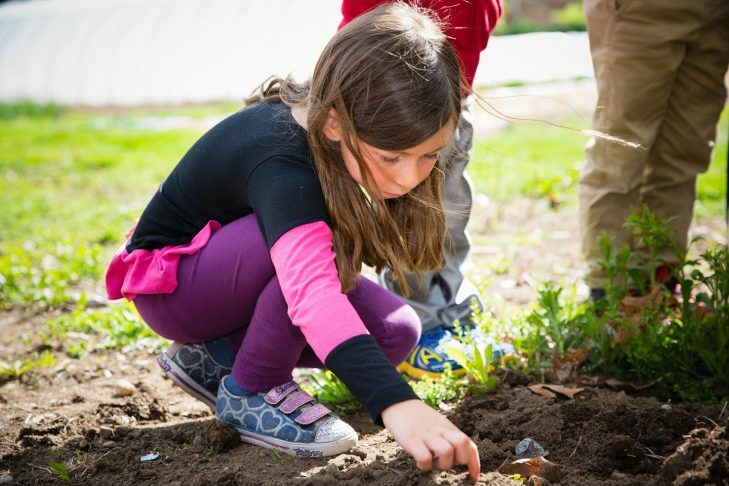 Join PJ Library and Arlington Family Connection to welcome spring by planting seeds and pickling cucumbers. Come alive with farm yoga and awaken the senses by experiencing the ice house and the greenhouse, visiting buzzing bee hives, discovering the creatures that make compost and greeting the goats and chickens. Snack provided. For families with children ages 3-6 years, siblings welcome. For more information, contact metronorth@jccgb.org.